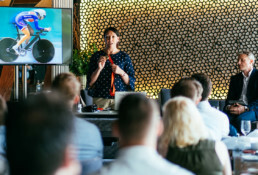 Domo came to Logan Sports Marketing with the brief that they would like to create an event to build relationships with existing customers and form relationships with prospective customers. They wanted a platform for peers and industry experts to network and learn more about how Domo can help their businesses. 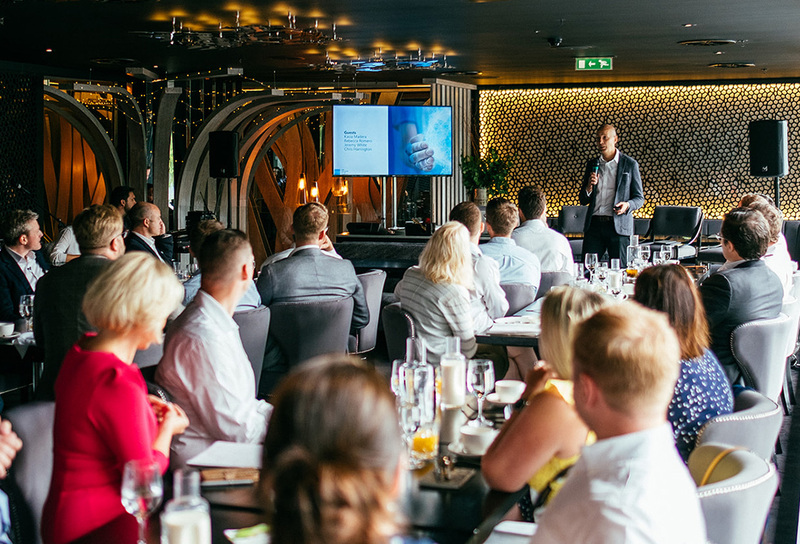 Based on this, Logan Sports Marketing created a breakfast event at Gaucho, Tower Bridge, with an industry-expert speaker, a sports-focused speaker and a Domo internal speaker – all hosted by a well-known BBC presenter, to create intrigue and entice guests to attend. 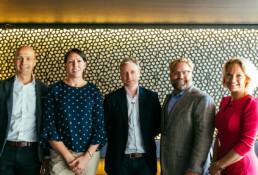 The speaker panel consisted of Jeremy White, Executive Editor at technology and innovation magazine WIRED, Rebecca Romero, one of only two women to have ever won Olympic medals in two different sports (Rowing 2004 and Cycling 2008), Chris Harrington, President of Domo and Kasia Madeira, BBC World News journalist and presenter. 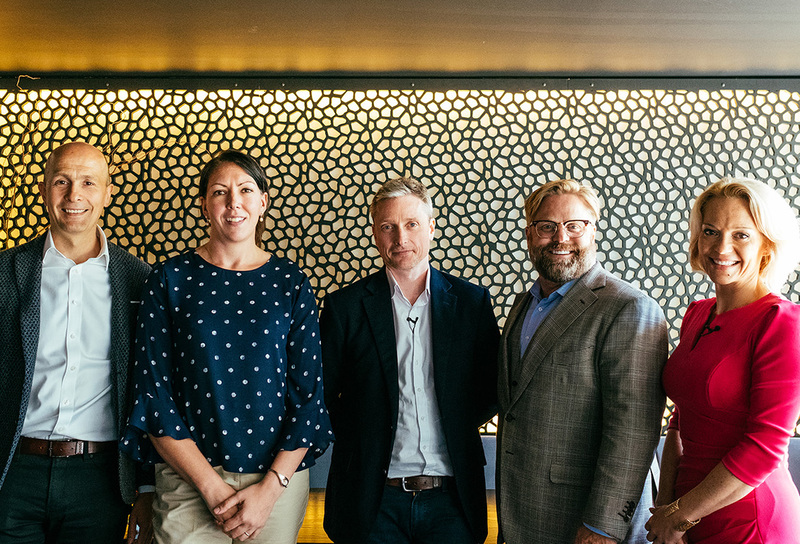 The stellar line-up for the panel worked wonders in creating intrigue and enticing guests to accept and attendance on the day was almost 100%. 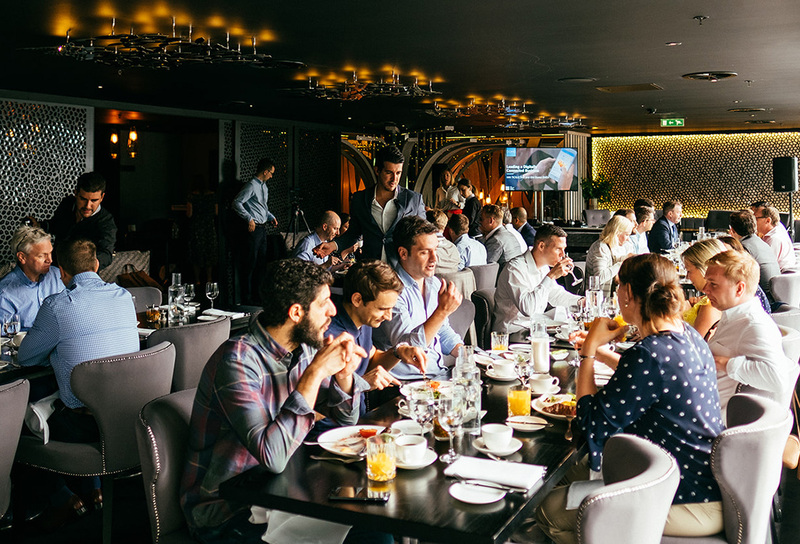 Guests were treated to Gaucho’s speciality steak breakfast whilst they listened to the speakers who were fantastically prepped and well-connected as a panel. 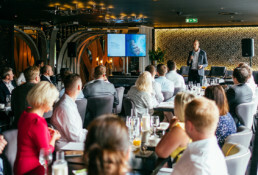 An excellent set-up for networking and relationship building, along with an engaging and informative panel meant that Domo considered this event to be the most effective event for ROI they held in 2018.